Nebraska has its fair share of cornfields but Omaha is a metropolitan mecca that's anything but pastoral. 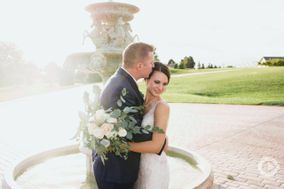 Modern ballrooms, art galleries, and luxe hotels are among the wedding venues in Omaha that you'll find - though if you want to go traditional, there are more than a few barns and dairies nearby ready to host your reception. 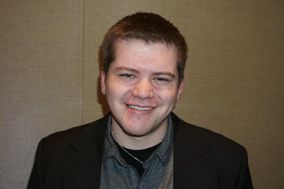 When it comes to Omaha DJs, you'll encounter the same diversity. 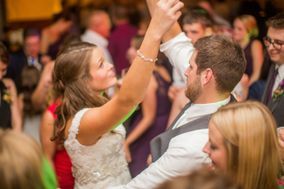 If you're dreaming of a reception with a cowboy and country vibe, you'll find plenty of wedding DJs in Omaha who can give you just that. 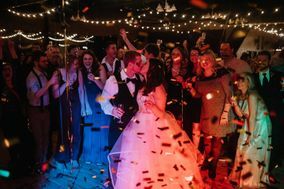 But if your musical tastes run toward rock, EDM, or yes, the chicken dance, there's an Omaha DJ out there ready to make your Big Day dreams come true. 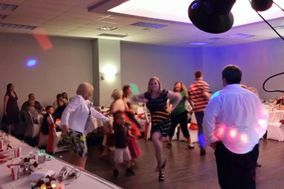 Chances are good that you'll pay less than the national average for the services of your wedding DJ (and for your other vendors) in Omaha but the best DJs may turn out to be more expensive than you anticipated. 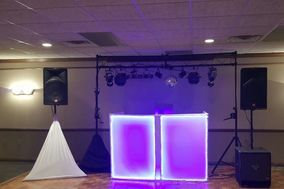 Pad your wedding budget a little bit in this area if music is especially important to you and give yourself plenty of time to research and interview DJs. 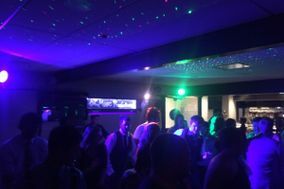 As for why it's so important to hire a wedding DJ you love, remember that your DJ or DJ service will more than likely serve as MC, introduce you and your wedding party, keep guests up to date about what's happening when, and also set the overall mood of the reception. 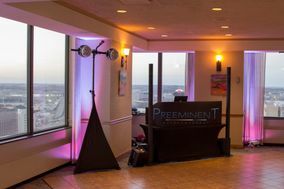 Some Omaha wedding DJs will even offer extras like video presentations, lighting rigs, props, and photo booth rentals - for an extra fee. 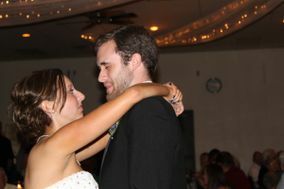 Look for wedding DJs who are engaging, full of energy, and trustworthy. 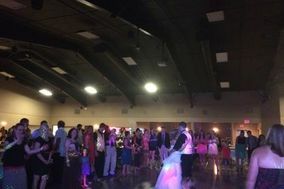 If you're booking a wedding band and a DJ for your reception, check to make sure your DJ is comfortable working alongside a live band. 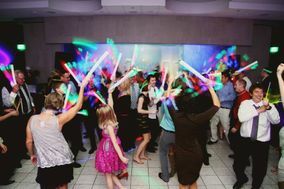 After you've made a list of wedding DJs or DJ services that look promising, it's time to start interviewing your prospects in the Omaha area. Creating a list of questions in advance can give you the prompts you need to get a good feel for a DJ's pricing and performance style. Start by asking about availability, prices, their equipment, whether they've worked in your venue before, and how they usually interact with guests at receptions. Once you've gotten answers to those questions, you can ask about anything that you feel is important. Always end by asking for references. 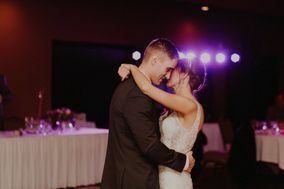 It's a good idea to keep track of Omaha DJs (and other vendors) in a wedding vendor manager as you interview them, so you can go back and review their information when it's time to make a decision. 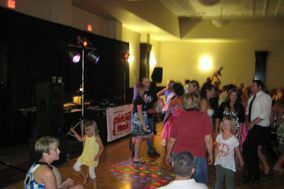 Your Omaha DJ will do more than just make sure the dance floor stays packed until the last dance! 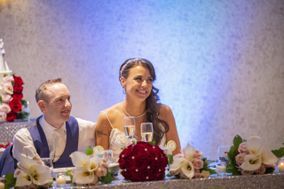 They'll keep your reception running smoothly using the schedule you created during wedding planning as their template for the announcements that will help guests transition from one special event to the next. 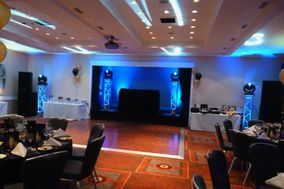 No one will miss out on showcase events like the cutting of the cake or your first dance when you have a great wedding DJ running your reception! 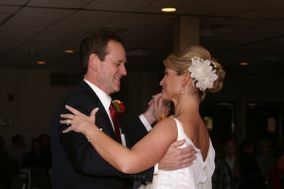 WeddingWire is here to help you get organized as you plan your ceremony and reception in Omaha. 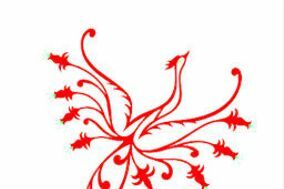 Our wedding checklists will help you keep tabs on all the many tasks you'll need to tackle to plan the wedding of your dreams.